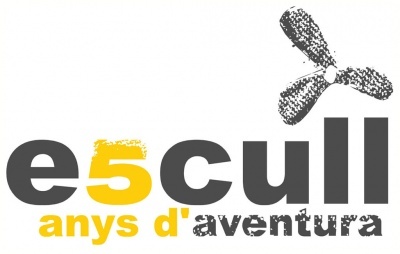 Join us to celebrate our 5th anniversary of Escull Aventura. 10% discount in all our activities. Don´t miss it !!! This offer refers to all activities that may take place from January 1st to February 28th, 2012. This discount can not be accumulated to other discounts.